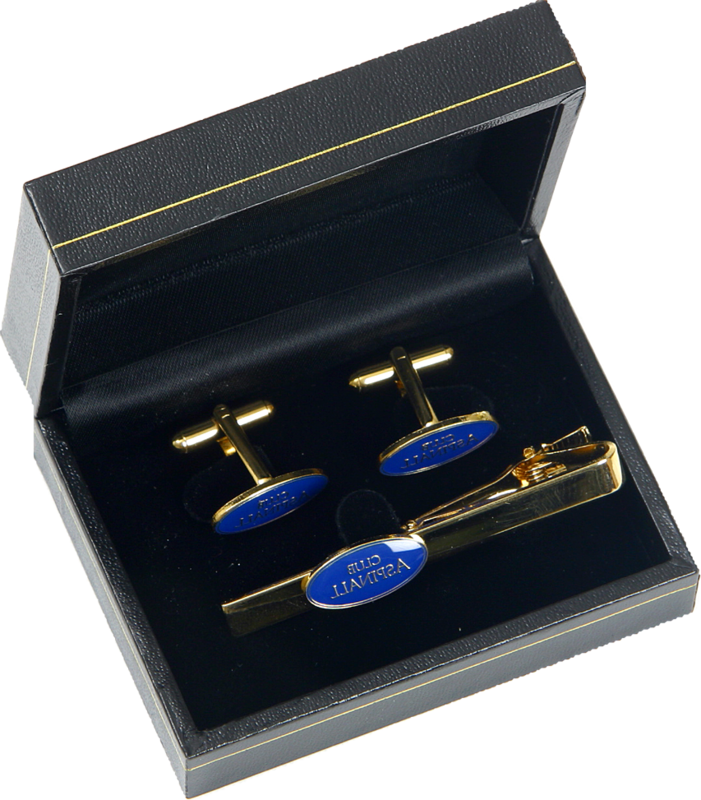 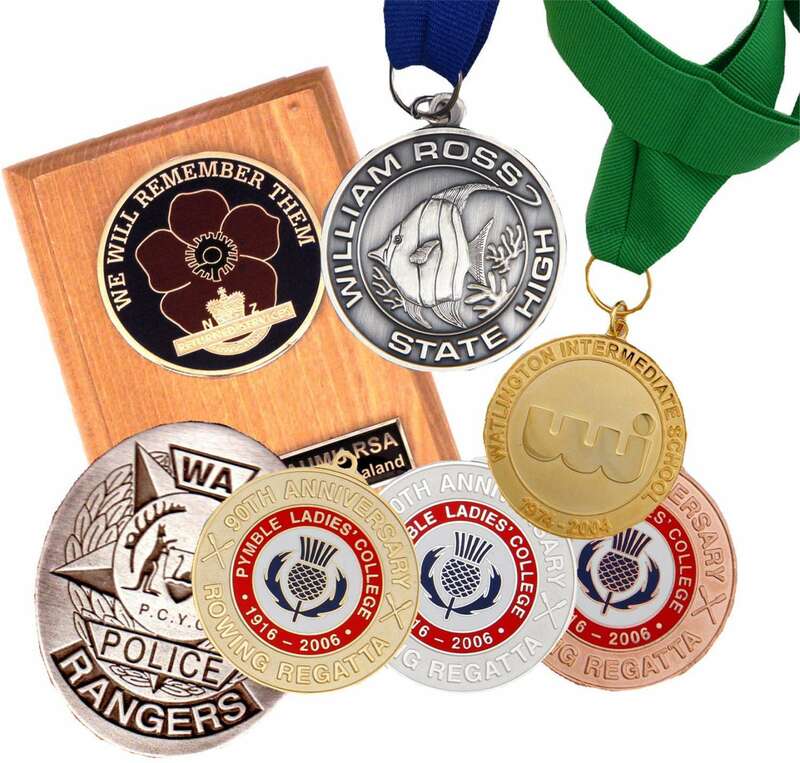 Let Precision Badges manufacture your next consignment of quality metal and embroidered badges, keyrings, medallions and plaques at the most competitive prices available. 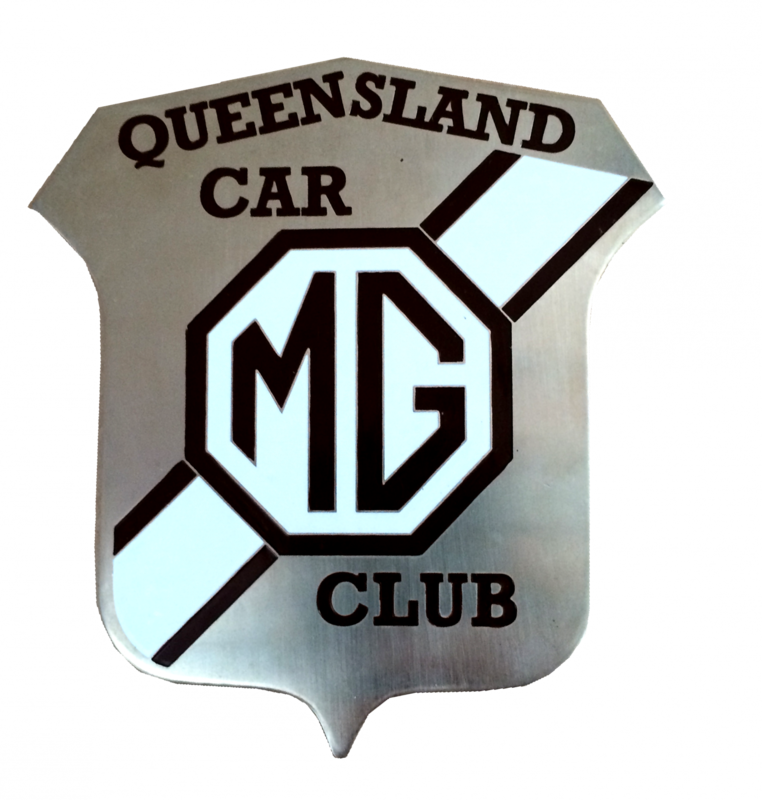 We've been in business in Australia for over 25 years and are proud suppliers to schools, clubs and businesses around the country. 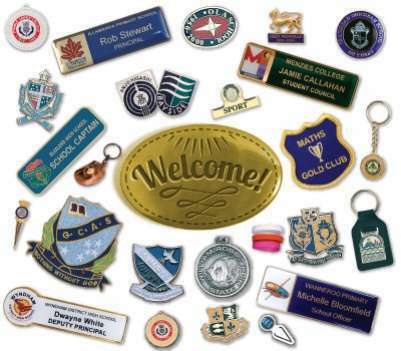 We carry the largest variety of school or club title bars available throughout Australasia and can usually have your custom designed order delivered to your door within 2 to 3 weeks of your order confirmation.